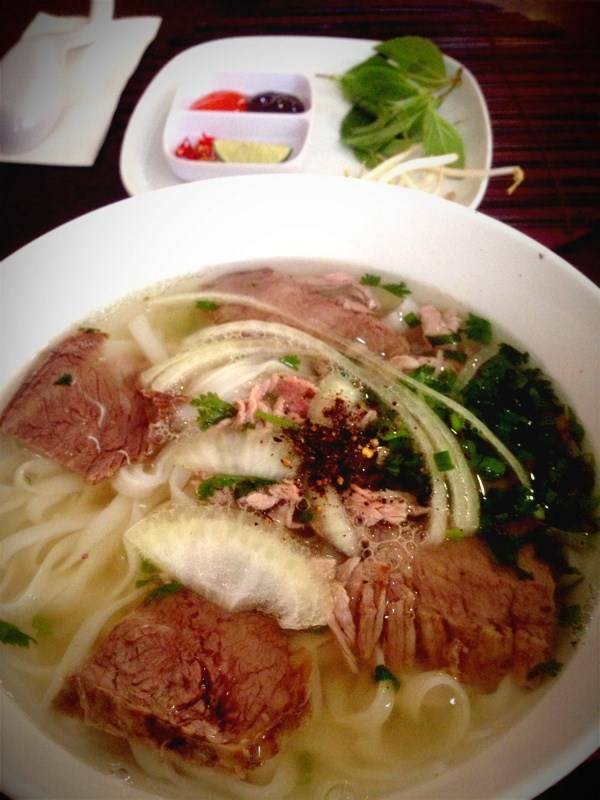 Pho is a Vietnamese soup dish that contains rice noodles, a broth, herbs, fresh vegetables and your meat of choice. 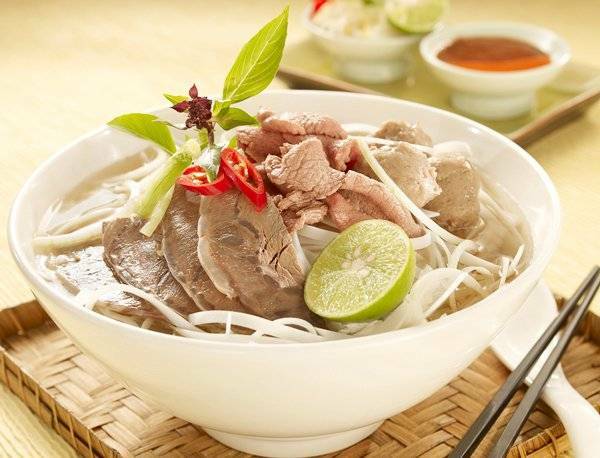 Pho is one of the most important staple dishes of Vietnamese cooking, eaten by the locals primarily for breakfast. It is also a dish that is famous worldwide. The cooking process takes hours and hours, which is what makes this simple noodle soup dish so flavorful and amazing. Lucky for you, there are many restaurants serving delicious Vietnamese Halal dishes in Singapore. So Pho, a famous Vietnamese restaurant in Singapore, with 7 outlets all around the island (and 2 more outlets to open shortly), has recently obtained its Halal certification. 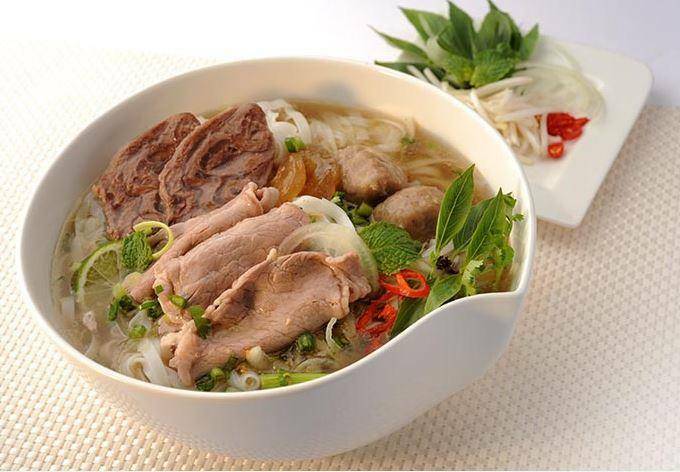 This means that Muslims in Singapore can now enjoy their authentic, delicious and widely-acclaimed pho! The portions are quite good and the prices are reasonable, so you can eat as much as you want. The staff are courteous and the restaurant has a great ambience of having a nice dinner with friends or family. 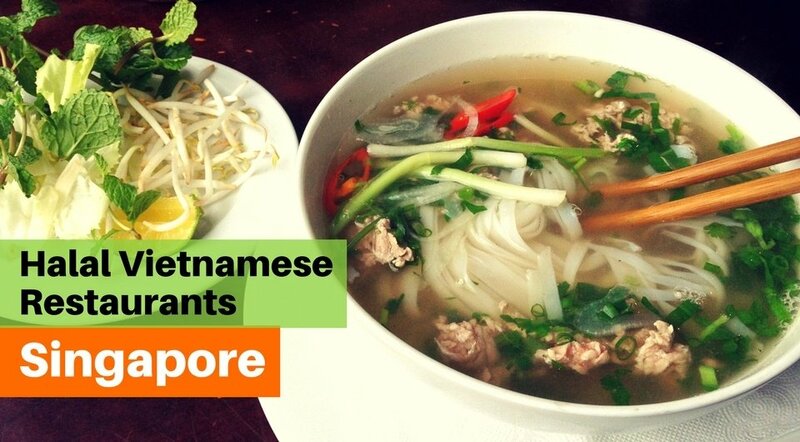 Try their summer rolls, spring rolls, or of course, one of the best pho in Singapore! The Orange Lantern is another restaurant famous for its Halal Vietnamese food. The restaurant is easily accessible and has a great ambience, with décor that’ll make you feel like you’re right in Vietnam. The prices are reasonable, the portions are generous, and the food is amazing (especially the Special Beef Noodle Soup). It is not just one of the best Halal pho restaurants in Singapore, they also serve a variety of other Halal Vietnamese food like mango salad, spring rolls, grilled skewers, sticky rice with mango, and more. Settled in a corner amongst the Arab Quarter of Singapore, an area that is a well-known Mecca of Middle Eastern food, is Pho4All, an unassuming, no-frills Vietnamese restaurant that serves some of the best Pho in Singapore. The best part about their dishes is that what you see is exactly what you get – a simple, but extremely flavorful bowl of broth and vegetables with thinly sliced meat and a few condiments on the side. They also serve a few other Vietnamese dishes and beverages to cool you down. Location: 7 Jalan Pisang, Arab Street, Singapore 199074. 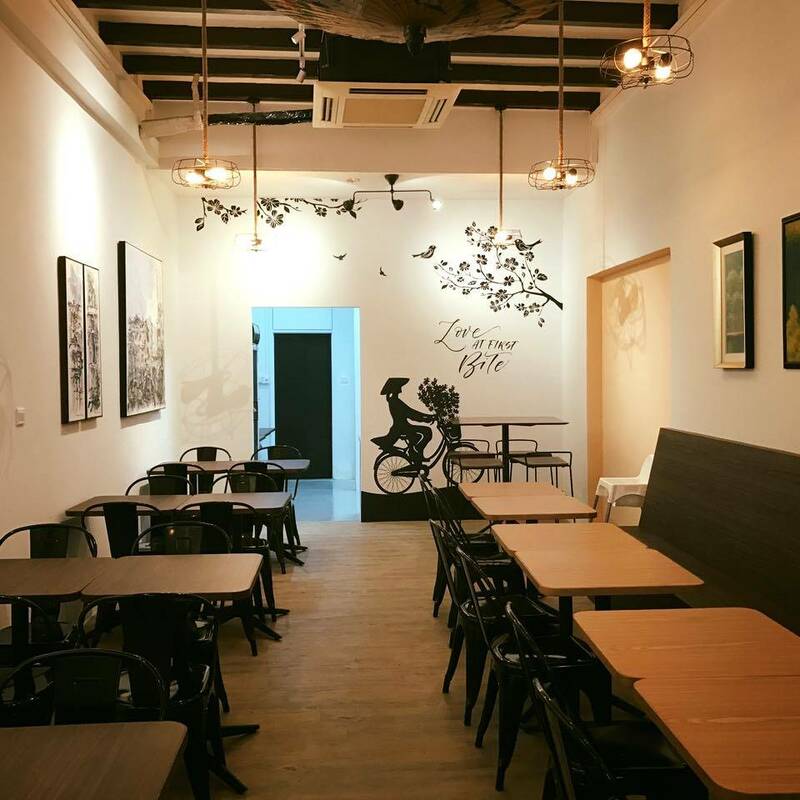 Pho4U is Muslim-owned restaurant serving Halal Vietnamese food in Singapore. They pride themselves on serving authentic food to customers from all around the world, including some of the best Halal pho in Singapore. Their most raved about dish is the beef pho - a light and flavorful broth that swims with glassy rice noodles, crunchy beansprouts, and tender slices of beef brisket and flank. You can also try their other Halal Vietnamese food, appetizers and desserts as well. Location: 783 North Bridge Road, Singapore 198751. Muzna is a writer experienced in all things travel and food, influenced by her own travels, running a food blog and YouTube channel, as well as the various publications she has contributed to.